Supreme Court of India on Thursday directed Gujarat High Court not to enter into the debate pertaining to the validity of the Insolvency and Bankruptcy Code, 2016 or the constitutional validity of the National Company Law Tribunal. However the bench has made it clear that the order does not debar the petitioner to challenge the validity of composition of the National Company Law Tribunal and the validity or the constitutionality of the Insolvency and Bankruptcy Code, 2016 before the Supreme Court under Article 32 of the Constitution. 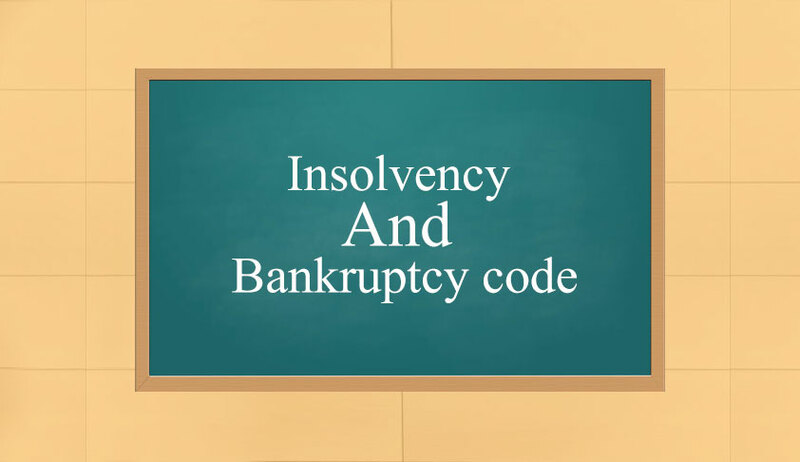 In December, 2017 the Gujarat High Court had issued notice in another petition challenging constitutional validity of the Insolvency and Bankruptcy Code, 2016 and the recent ordinance barring Promoters from submitting a resolution plan. The Petitioner approached the High Court after its financial creditor Canbank Factors Ltd. initiated action against it under the Code while a dispute regarding payment of an amount over Rs. 9 crore was pending before a Civil Court. It has now challenged Sections 5(7) (definition of financial creditor), 6 (persons who may initiate corporate insolvency resolution process), 7 (initiation of process by financial creditor), 12 (time-limit for completion of insolvency resolution process), 29 (preparation of information memorandum), 214(f) (obligation of information utility), 231 (bar of jurisdiction) and 238 (Code to override other laws) of the Code. The Petition alleges violation of Article 14 of the Constitution of India contending that there exists no intelligible differentia in the classification of a financial credit and operational creditor. To this end, it points out the difference in mechanism prescribed for the two creditors. It further challenges Sections 17 and 20, asserting that these place the management of affairs of the corporate debtor in the resolution professional, who "would have no expertise or experience in the business of the corporate debtor, which solely vests with the promoters, directors, etc. of the corporate debtor, and thereby putting the entire business of the corporate debtor at stake". This, it says, violates Article 19(1)(g) of the Constitution of India, which guarantees freedom of occupation, trade or business.